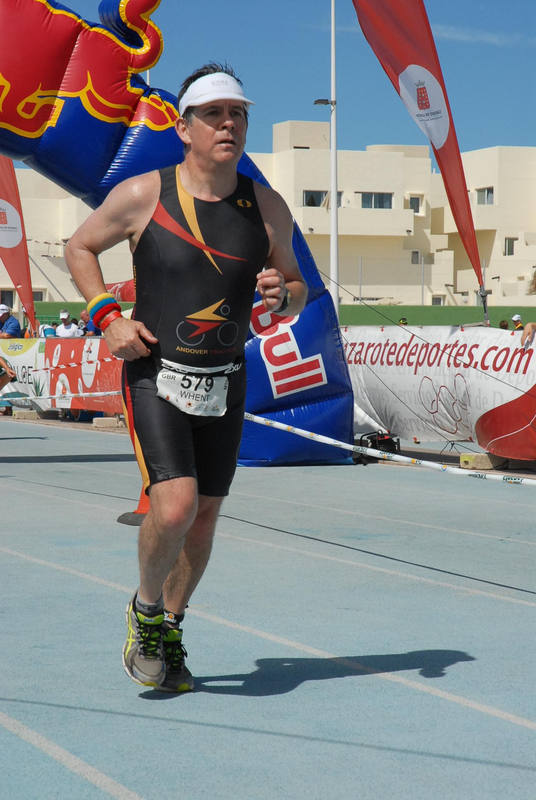 I thought it was a reasonable expectation that having run a half marathon PB at the ripe young age of 54, I would get some time to rest and reflect on my achievement – but no. Just two days after clocking 1.41hrs at the Reading Half on 2 March, my five-month training program for Ironman UK started. No rest for the wicked! I am tempted to say that it marked my first step on the road to Bolton, but in truth I have been on that road for some time. 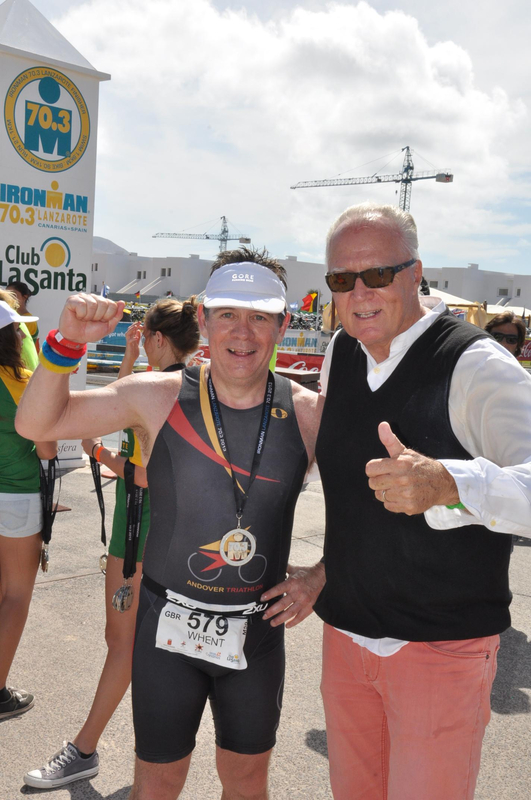 Mentally I have been heading that way since June 2011 when a friend of mine described his race at Ironman Lanzarote to me. I didn’t realise it then but the seed was sown. The mental process has been a long one. It has taken almost three years to move from complete disbelief that such a thing is possible, to a gradual realisation that it can be done, to taking the plunge and entering one. 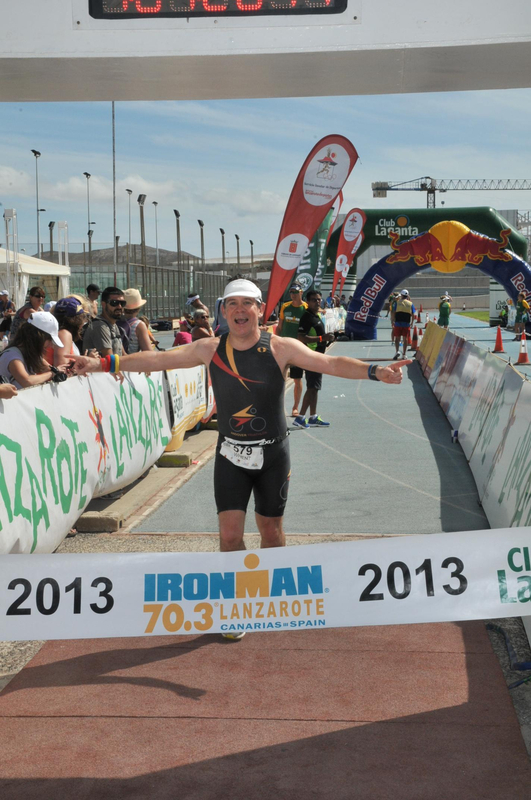 Ironman 70.3 Lanzarote finish line. Physically I have been on the road to Bolton for at least a year. 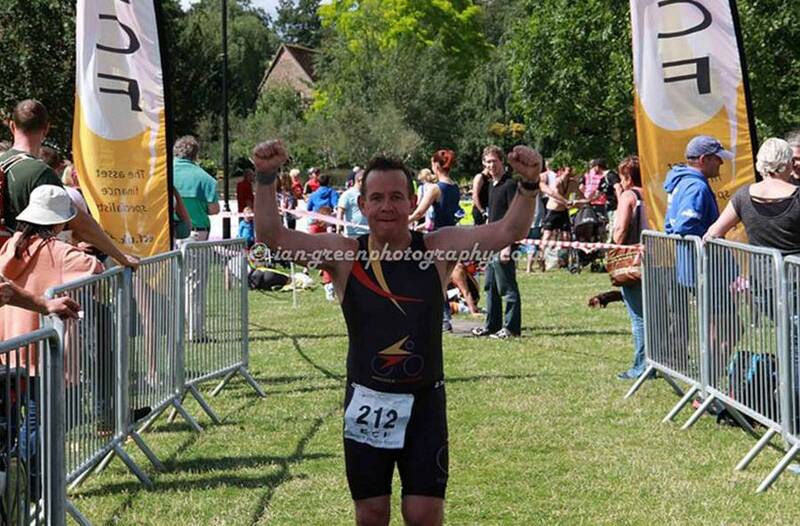 My 2013 season included two half iron distance races which were a deliberate toe in the water of long-distance triathlon. One was the Monster Middle, a completely flat 70.3 race in Cambridgeshire; the other was Ironman 70.3 Lanzarote which was anything but flat. 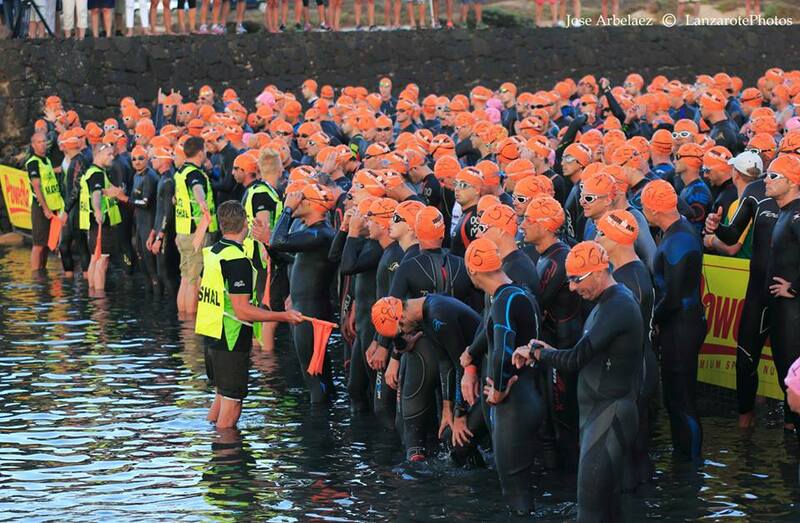 If I needed confirmation that a full Ironman is what I want to do, Lanzarote provided it in bucket loads. I absolutely loved it. I took my first proper step on the road to Bolton on 1 January of this year when I started a two-month base training program. It sounds almost alluring when you express it like that but the reality was less glamorous. It was really a progression of increasingly long runs and rides wearing virtually every item of kit I owned to ward off the cold. 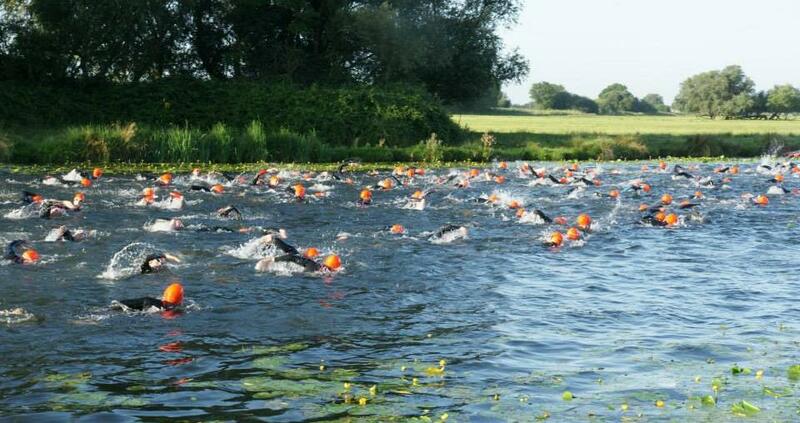 It was also great training for the unlikely event that Ironman UK is raced during a flood! My base training ended with a treat, which was running the Reading Half. Believe me, when that shape on the horizon is a 140.6 mile endurance race with a 17-hour deadline, a spring half marathon is a treat! 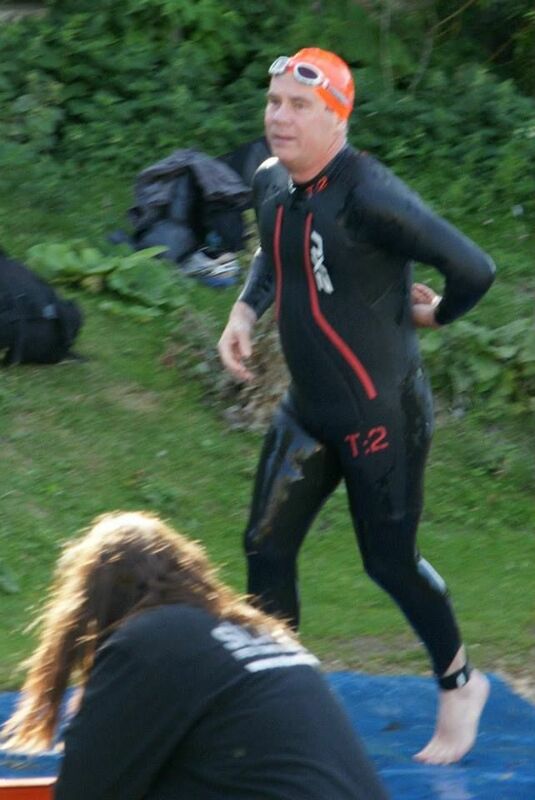 But during all of this, Ironman UK seemed a long way off. Now it is 18 short weeks away and hurtling towards me at an alarming speed. Thankfully my training is now in full swing. 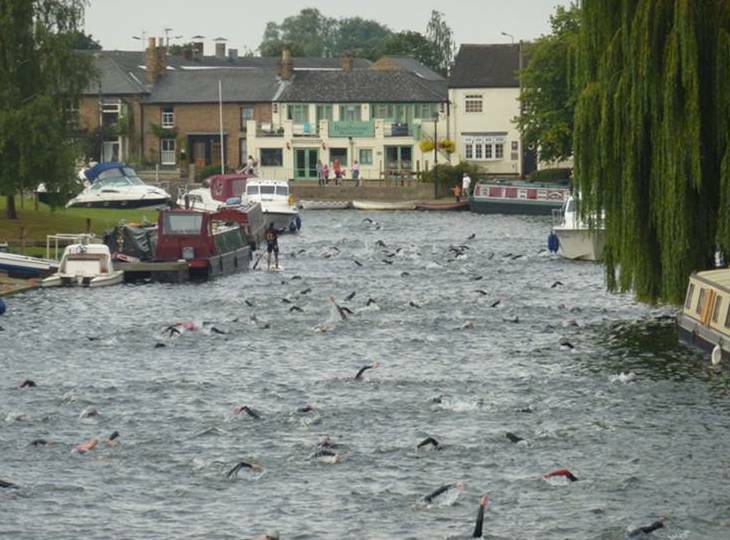 Straight away I have noticed how quickly the volume has increased – last weekend was a 10-mile run and a 60-mile cycle sandwiched between 2k swim sessions and it only goes one way from here. So far I am keeping up with the demands of training and my long-suffering wife Cate is keeping up with the laundry burden of daily swim, bike, run sessions, but I think there are harder tests ahead for both of us. 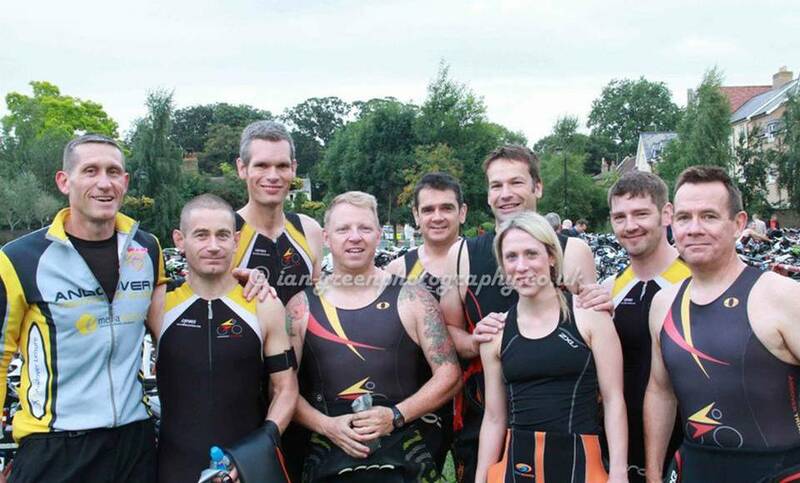 I am very lucky to belong to Andover Triathlon Club where there is a group us of doing various Ironman races this year, so company on long rides, encouragement and words of advice from previous Ironman finishers are never far away. If David Cameron wants a proper example of “we are all in this together” he should come on our Saturday bike ride. From total disbelief two and a half years ago, I am now genuinely excited about Bolton in July (a sentence I never expected to write!). 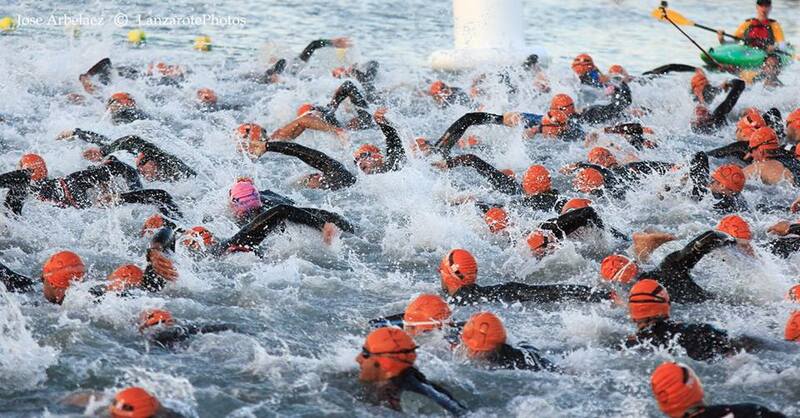 But already I have found out what I suspected to be true; that the first challenge of the would be Ironman isn’t getting to the finish line; it’s summoning up the bottle to go to the start line. I hope I crossed that bridge a while ago and I can move full steam ahead preparing myself to get to the finish line. What happened? One moment it was summer and now suddenly it’s Autumn. The Monster Middle and our Club Championships are just specs in my rear view mirror and that dot on the horizon that was Ironman 70.3 Lanzarote, is now dominating the landscape. It is approaching fast – in fact it is a week tomorrow. Yikes! Once again I am in the horrible two-week no man’s land between training and competing. I finished my volume training almost a week ago and I am now winding down and training lightly in preparation for Saturday week. Some people call it tapering. I could think of another name for it. I hate it! This time it is slightly different and my anxieties are not the same as usual. Apart from the normal concerns about phantom aches and pains, weight gain and dwindling fitness, this race brings with it a new set of things to fret about. First it is in another country. I have to pack up my bike into a box and ship it overseas and get all of the rest of my tri kit into a suitcase. Then I just pray that some muscle-bound baggage handler doesn’t bend my bike or send my luggage to Morocco. Added to that is the worry of forgetting something important. The option of popping home or borrowing something from a club mate doesn’t exist. My only safety net is my flexible friend and the hope that I can find what I have forgotten on the small remote island off the coast of Africa. Then there is the weather. Lanzarote is on roughly the same line of latitude as the Bahamas with a climate to match. The race is run in October so that the worst of the summer heat has subsided; except this year it hasn’t! Temperatures which should be in the 70s are stuck stubbornly in the 80s and forecast to stay there next week. 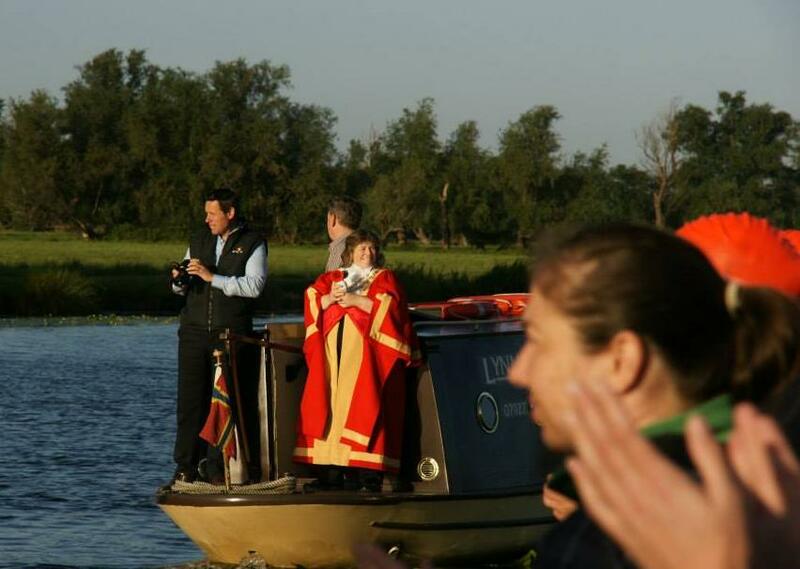 I am an Englishman – very at home running under 100% cloud cover and a past master at running in the rain. I am less comfortable running in the heat of the blazing midday sun – which if all goes to plan is exactly when I will be cycling towards transition and preparing to set off on a half marathon run on Saturday. Just to compound my nerves, the list of competitors was published online yesterday. Everyone has a country after their name! Usually I wouldn’t give an athlete in my age group call Julian Hall a second glance. But Julian Hall (South Africa) is altogether a different proposition. This guy has flown half way round the world to kick my arse. 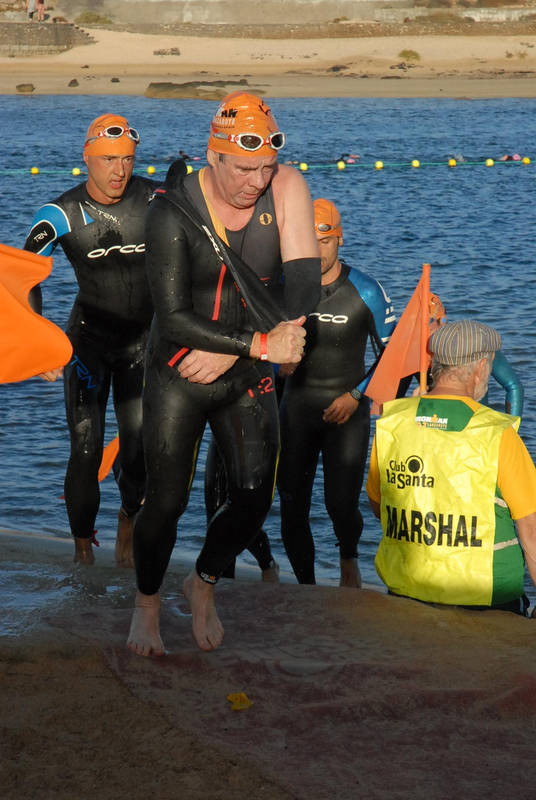 I suspect Julian Hall is another age-grouper like me having his day in the sun, but put a country after his name and, in my mind, he is six feet tall wearing a tri suit covered in sponsors’ logo as he strides his way to a sub 1.20hrs half marathon. Then I chuckle to myself when I wonder if he thinks the same when he sees Peter Whent (Great Britain). If only he knew! Deep down I am really excited. The second week of the taper (which is next week) is always the worst. This time I have lots to do to keep my mind occupied. I fly out on Tuesday. 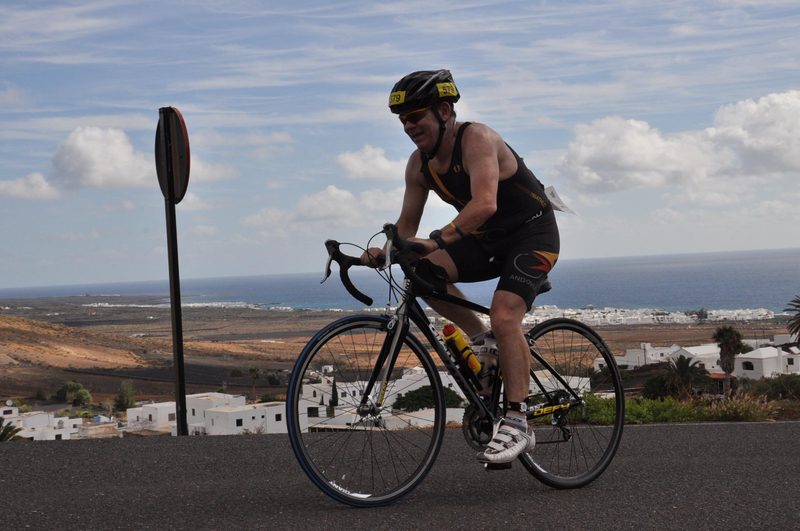 Then I have a bike to build and get serviced, I want to recce the swim course in the lagoon at La Santa, drive round the (horribly hilly) bike course, register, attend briefings, go to a pasta party and do a little bit of training. I am hopeful it will all fly by and that everything will go to plan so that I can enjoy what should be the highlight of my season. Fingers crossed.